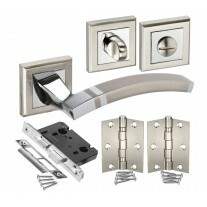 The satin finish offers a stylish appearance, highlighting other satin finish features in the room, creating a unified design. 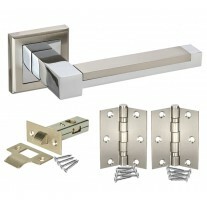 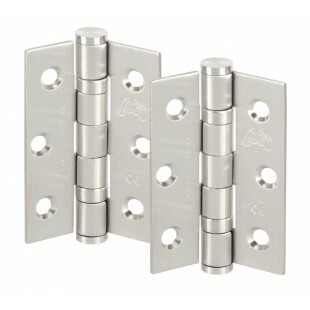 These 3 inch door hinges are CE Stamped and have a FD30/60 fire rating. 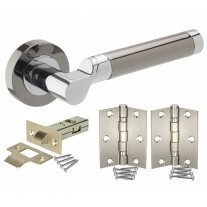 Our grade 7 hinges are supplied in pairs, the fixing screws are included and they are suitable for doors weighing up to 40kg. 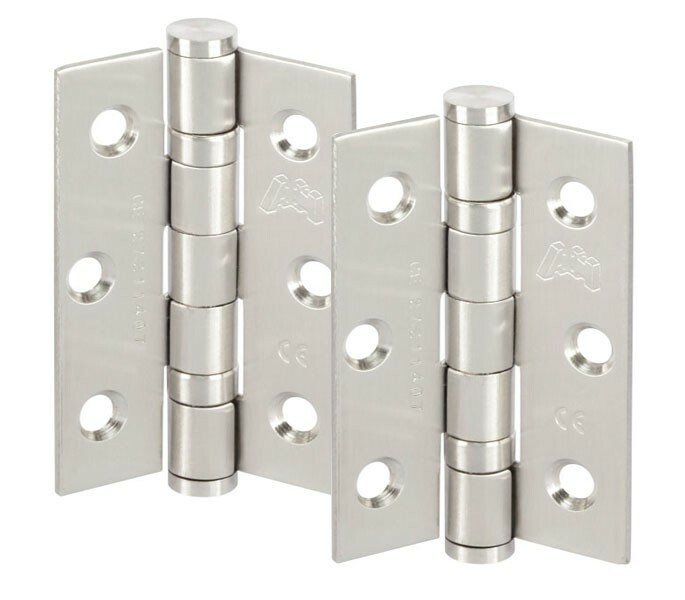 The measurements of these 3 inch door hinges are 75mm length, 50mm width and the individual leaf width is 19mm with a leaf thickness of 2mm.